📈 Your Columbia Market Report for September 2018! 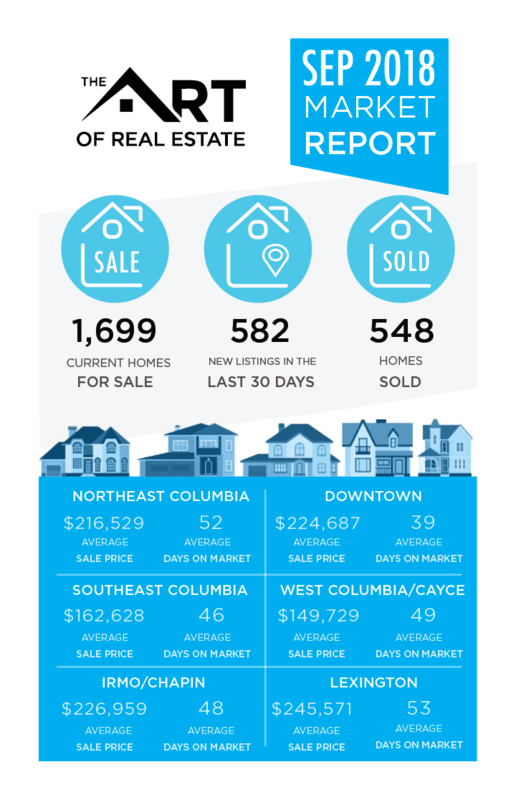 📈 Your Columbia Market Update for September 2018! Curious What Your Home's Worth? No, you won't be obligated to sell your home. Watch Brad and Mary Lane share a quick run-down on how the buying process works.